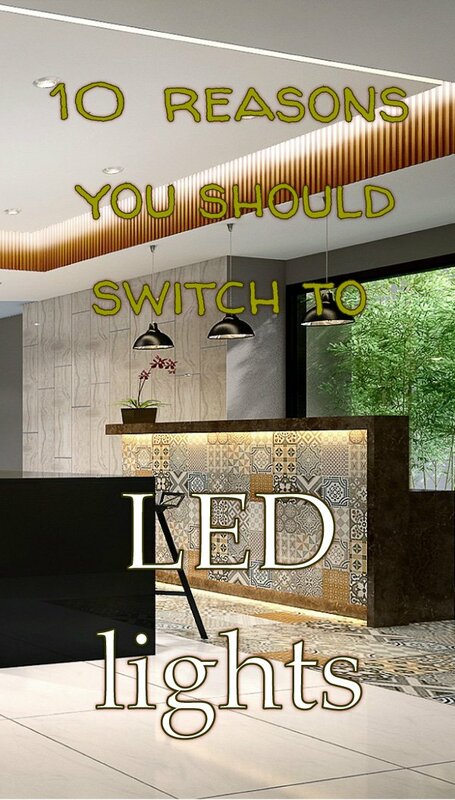 LED lights are the most energy-efficient and most eco-friendly way of lighting your home. Halogen spotlights are now being phased out across Europe. You can still buy halogen spotlights in the shops but retailers won’t be able to order more. Now is a good time to plan how you’ll replace them. LED lights are still more expensive than halogen. But LED spotlight prices have fallen by more than 80% in the last five years and the pricing is now aggressive. The running costs are much lower and the bulbs last about 6 times longer than halogen. You can even buy them with a three-year warranty and it can even be extended up to five. Long lifetime – LED lights give up to 6 years of continuous operation. 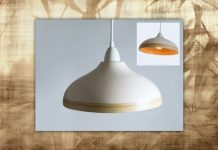 The most outstanding feature of LED lighting is its incredible long life. Low power consumption – LED lights use far less power than conventional lighting. Compared to traditional lighting they’re up to 90% more energy-efficient. 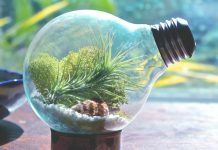 Eco-friendly – You’ll reduce your carbon footprint simply for the above two reasons – the lights last longer and use less power. But there are more specific features – LED lights are made from non-toxic materials and are totally recyclable. Cost – Few eco-friendly measures come with a cost saving. But with LED lights the long-term savings are impressive, both for how long they last and their low running costs. LED lights are still more expensive than traditional lights but they are far cheaper than even a year ago. Cool to the touch – LED lights don’t get hot like other bulbs, even if they’ve been on for hours. So there’s less risk of little fingers getting burnt or accidental fires. Focus – LED lighting is designed to focus into a beam. This is totally different from the fuzzy spread of conventional lights. It means you can focus the light where you want to look. Instant lighting – LEDs light up as soon as you switch them on. And they light up without the juddering flicker of fluorescent lights, or their buzz. Good for outdoor use – LED lights work with a low-voltage power supply so they’re easy to use outdoors, on their own or in conjunction with solar power. They’re also more robust than fluorescent of incandescent bulbs as they’re not made of glass. Dimmable control – Now that we’ve lived with Edison’s bulb for over a century we’re looking for more things to do with light. With LEDs it’s easy to dim the lights. This opens up the world of mood illumination. Plus you can control a whole range of effects from your mobile phone. Colour control – LED lights come in a wide range of colours. Indeed the original problem for scientists was how to develop a white version. 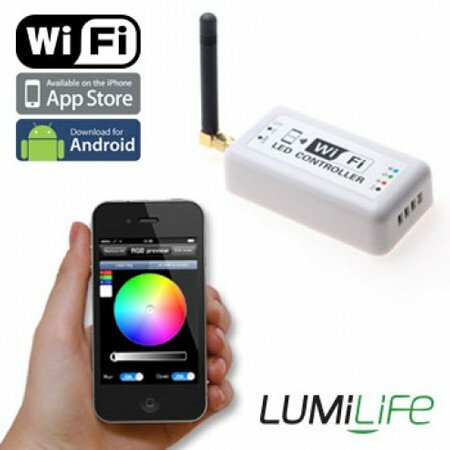 LED lights give control over the ‘colour temperature’ of your lighting. This opens the door to many creative uses. It’s also useful for avoiding light-related health issues. Health problems can arise from unnatural lighting, e.g. white daylight when the brain expects night. If you take a look at photographs taken inside your home you’ll see how garish the colour of light can be. Fluorescent light appears an ugly green and incandescent is too orange. These problems don’t register to the human eye but expect headaches and other problems.